I don't know if anyone else has this issue... 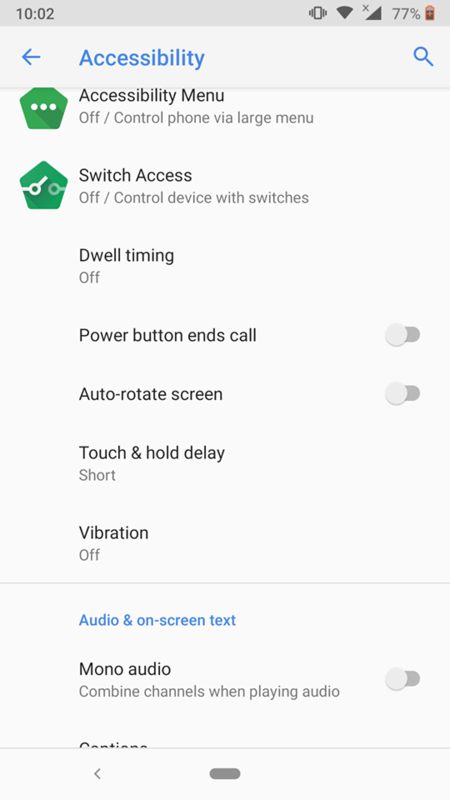 But after Android 9 Pie update, my phone automatically goes to silent/vibrate mode, unless I turn it off. I don't know if anyone else has this issue... 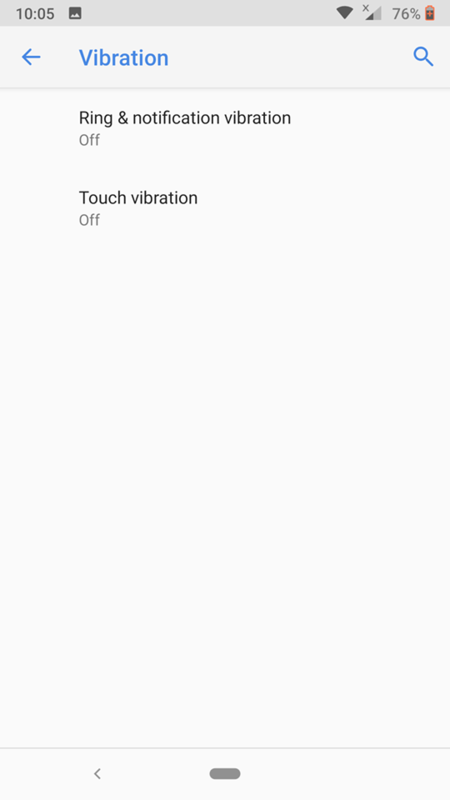 But after Android 9 Pie update, my phone automatically goes to silent/vibrate mode, unless I turn it off. This happens after every few hours. I have to constantly keep checking my phone to see if it's in vibrate or not. So annoyed at this. I facing the same issue after update Nokia 7 plus to Android 9 pie. I seem to have found a fix for this. Also there are many problems with Nokia7plus. I am also facing the same problem since the Pie Update....Does anyone has any idea when Nokia will ever going to fix this issue...?? My Nokia 6.1 plus same issue.Some time vibration mood can't word.Please fix this problem. > I seem to have found a fix for this. > Please try this and let me know.